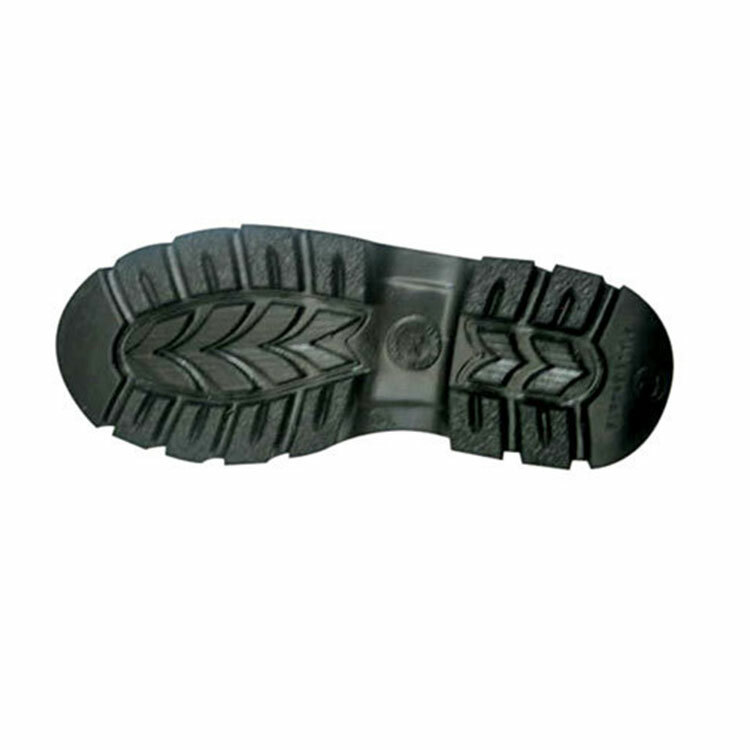 We make PPC Soles and Lasts as ordered by the needed shoe maker company. Vision: To be a leading Sole and Lasts manufacturer company in Nepal. 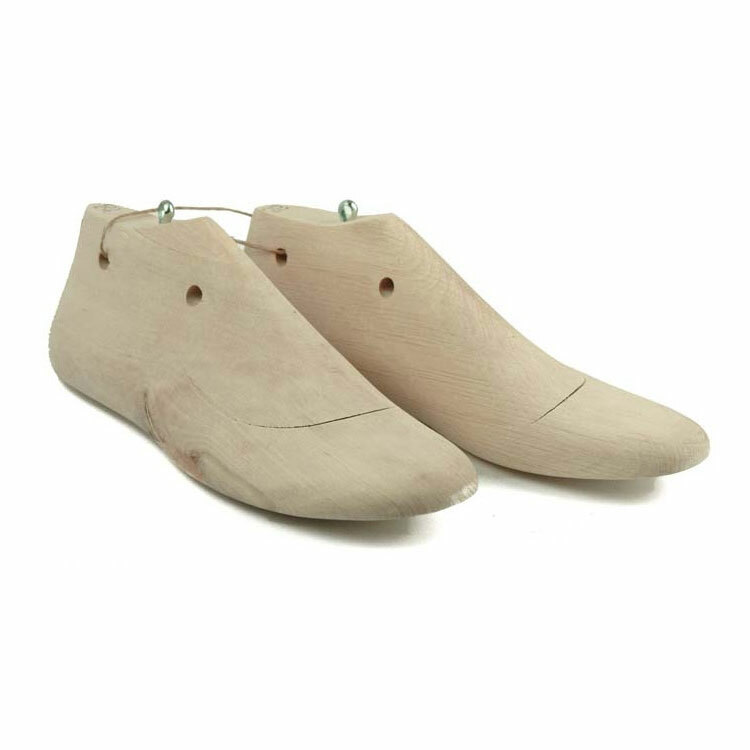 Self managed company with the vision to provide sole and lasts of shoes to the local market. Thick, durable and waterproof high-density plastics Soles for ladies and gents.